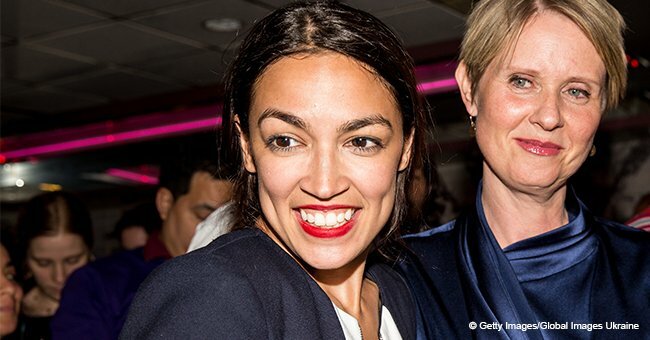 The 29-year-old Democrat from the Bronx became the youngest woman ever elected to Congress. 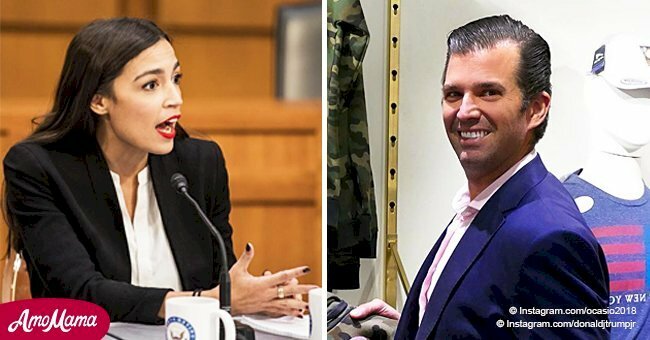 Alexandria Ocasio-Cortez first made headlines five months ago when she defeated Republican candidate Joe Crowley at the Democrat primary. "This is what is possible when everyday people come together in the collective realization that all our actions … are powerful, worthwhile and capable of lasting change." Earlier this year, Ocasio-Cortez still worked as a bartender with no background on America's political scene. She stepped up because her community needed her. Ocasio-Cortez explains: "Our district is overwhelmingly people of color, it’s working class, it’s very immigrant ― and it hasn’t had the representation we’ve needed." The Bronx and Queens are some of the most diverse districts in the States, and it also helped that Ocasio-Cortez received an endorsement from former President Barack Obama. 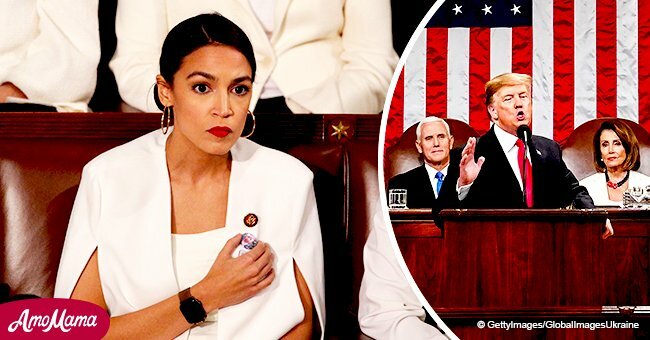 Ocasio-Cortez won the district on merit alone as she refused to accept any PAC money, and she is already giving the far-right sleepless nights. A Daily Caller editor said her demands for a living wage for Americans is "truly terrifying," and added that her ideas are populist. 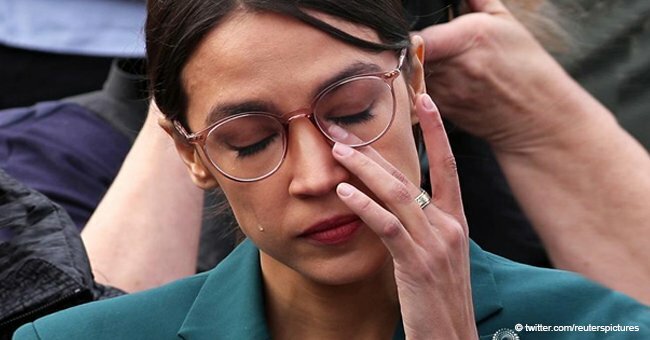 Ocasio-Cortez said in an interview: "We're having an affordability crisis in New York City. We have a security crisis with our current immigration system, and I think I was able to allow our community to really feel seen and heard, and visited and advocated for." 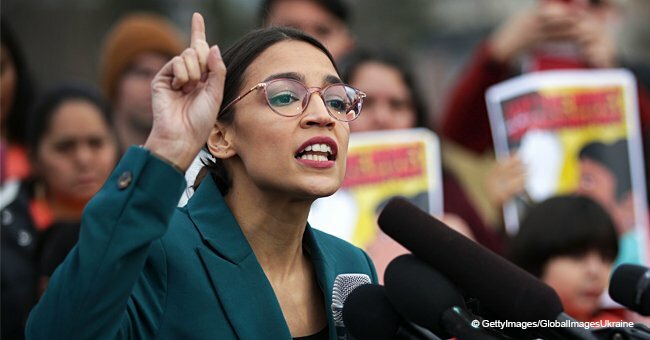 The elections on Tuesday was a platform for women to shine and Ocasio-Cortez is one of several women elected to Congress and dead set on changing America's course on its path to destruction. Standing firmly next to Ocasio-Cortez, is Democrat Deb Haaland, a member of the Laguna Pueblo tribe who landed an easy victory in New Mexico's district. And the 37-year-old Sharice Davids, a member of the Ho-Chunk Nation, walked away with a seat in the Kansas's district, sweeping it away from Republican Kevin Yoder.